SAAAB. LLAVERO PIEL Y ESMALTE CON LLAVE. DEL MODELO 900. ENVÍO PAGADO. 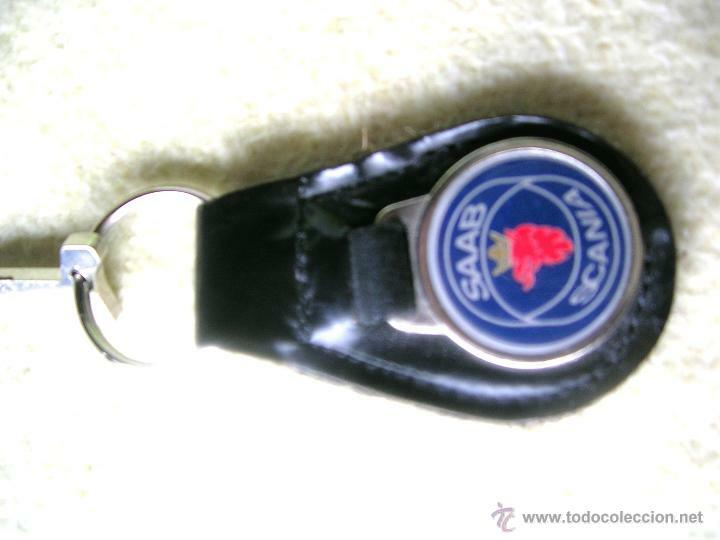 ES UN LLAVERO DE CALIDAD EN PIEL FINA Y BRILLANTE, A SU VEZ EL ESCUDO DE SAAB EN ESMALTE VA COLGANDO DE LA BASE Y TAMIBÉN EN PIEL. 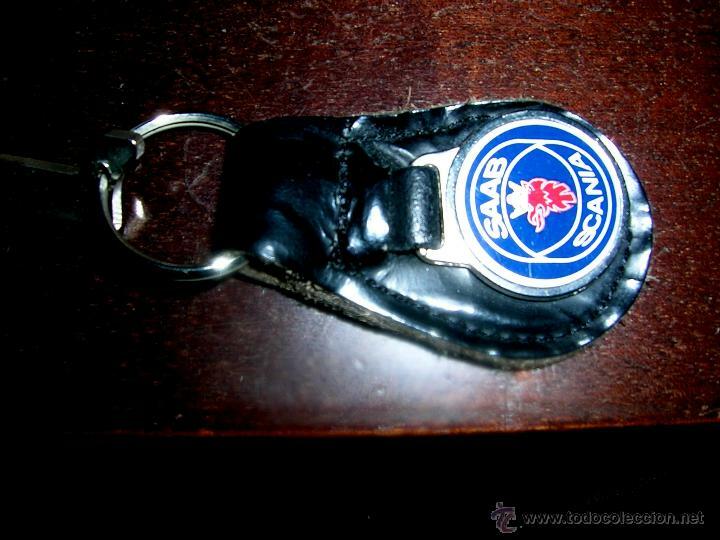 CONSERVA LA LLAVE ORIGINARIA DE UN SAAB DE 1999, MD. 900. MEDIDA 6,5 x 4,5 Cm. LA PARTE CON CUERO, SIN LA ARGOLLA NI LLAVE. ESTÁ EN BUENA CALIDAD Y ESTADO DE USO. CONSERVA SU BRILLO Y FRESCOR NATURAL. 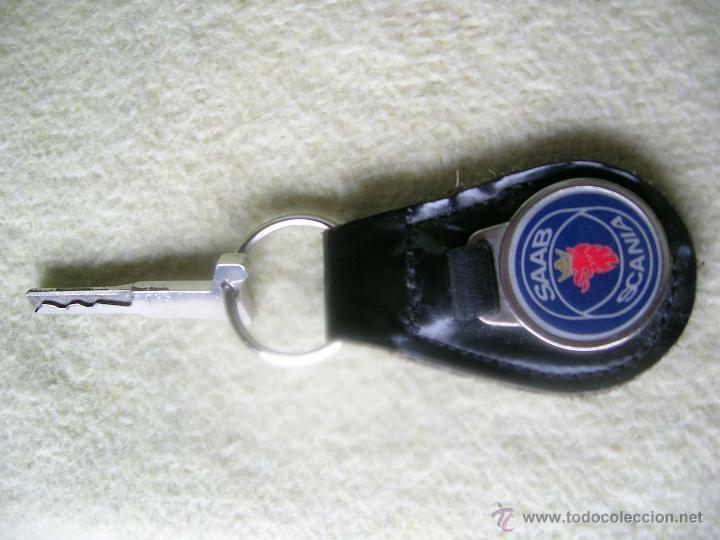 LLAVERO DE LLAVE INGLESA, COCHE, MOTO. Hora oficial TC: 20:56:30 TR: 290 ms.